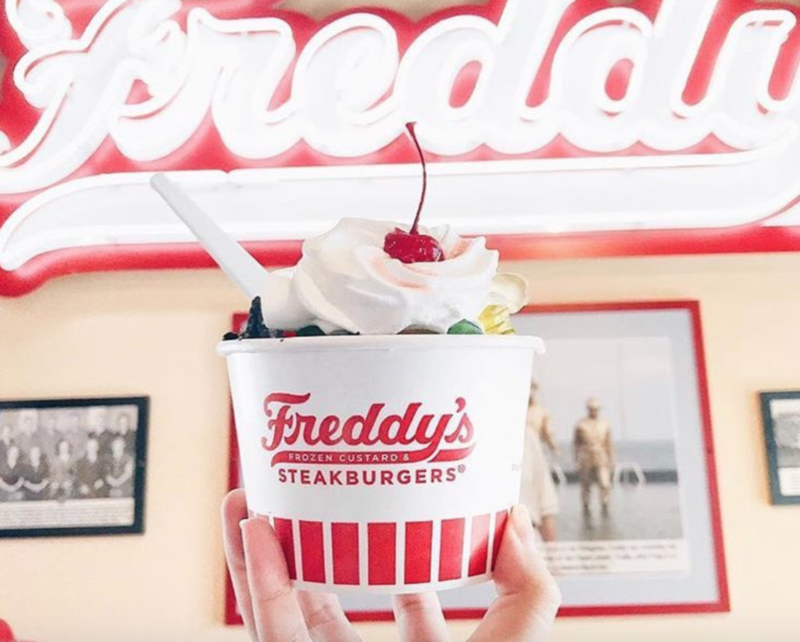 A visit to Freddy’s Frozen Custard and Steakburgers wouldn’t be complete without a little dessert – at least for the young boy fumbling for change at the counter. 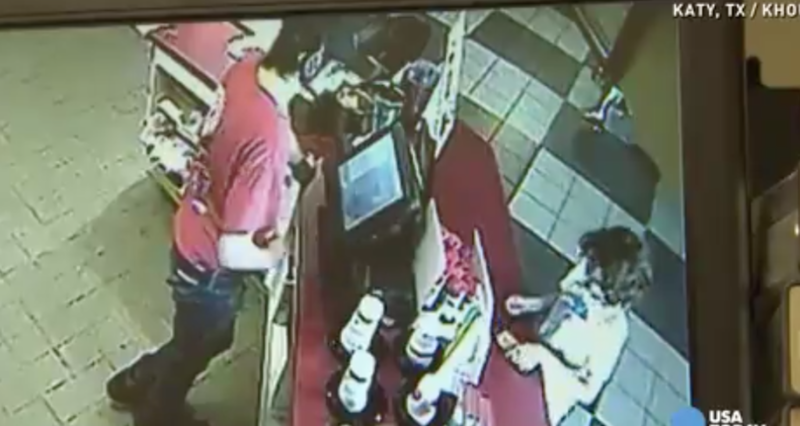 When he came up short for his sweet treat, though, the cashier surprised everyone in the line. 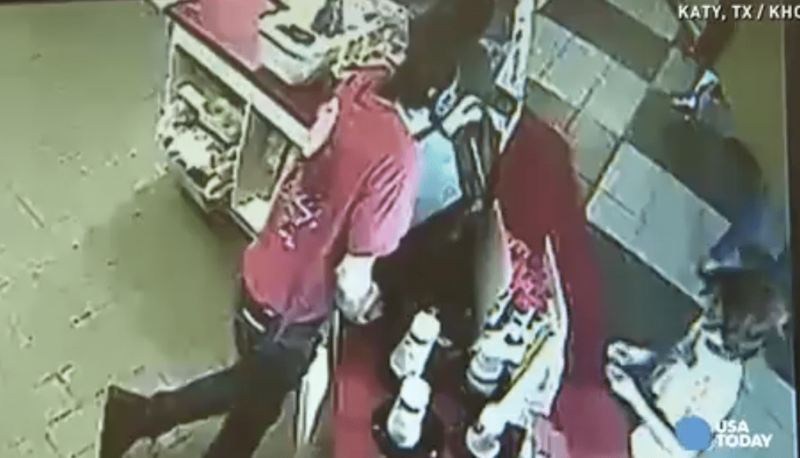 Travis Sattler was the man behind the counter on that day. 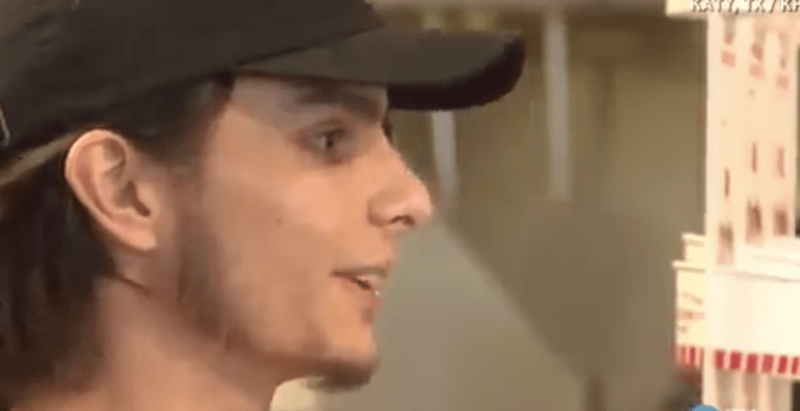 He had been working at Freddy’s since June 2014. He didn’t know what to expect when he arrived that morning. He had worked his way up to achieve manager role, and didn’t want anything to get in the way of that. Before that, though, Sattler served as a cashier. 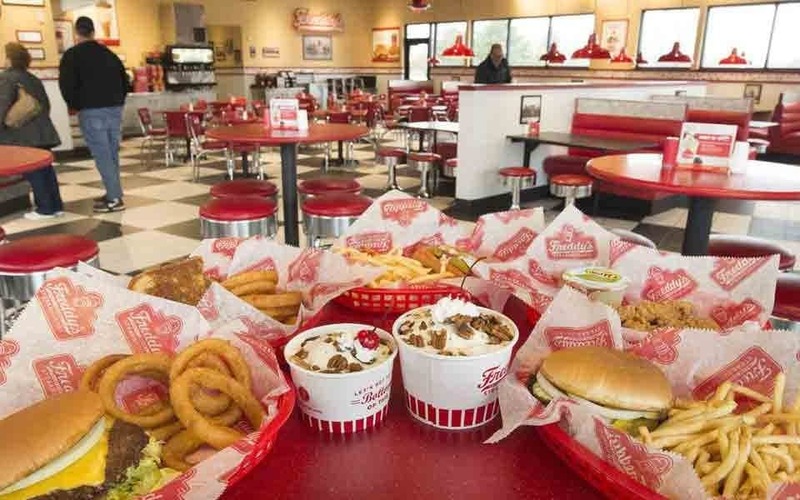 One of his duties was taking orders for the restaurant’s signature steakburgers and frozen custard, as well as hot dogs, concretes and sundaes. At first, it likely seemed as though nothing was out of the ordinary when a young boy approached the counter to make his selection. Sattler had a rough start at the beginning, and wanted to prove to himself and his managers that he could be a reliable and trustworthy part of the team. He had big goals and he was going to do whatever it took to reach them. 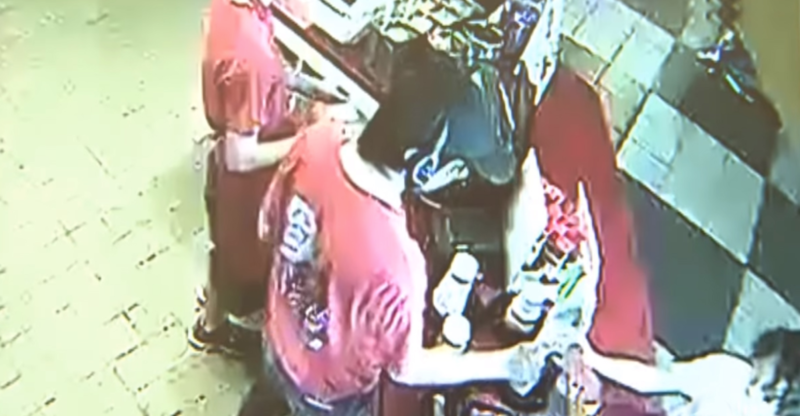 He never knew what to expect when sitting behind the counter each day, and sometimes he would even be nervous if someone would come who looked a bit menacing or threatening, wondering if he would be able to handle the situation. He always sat a little on guard in case something should occur. During his time as a cashier, he didn’t really come across many issues, but you never know what could happen with unhappy customers. 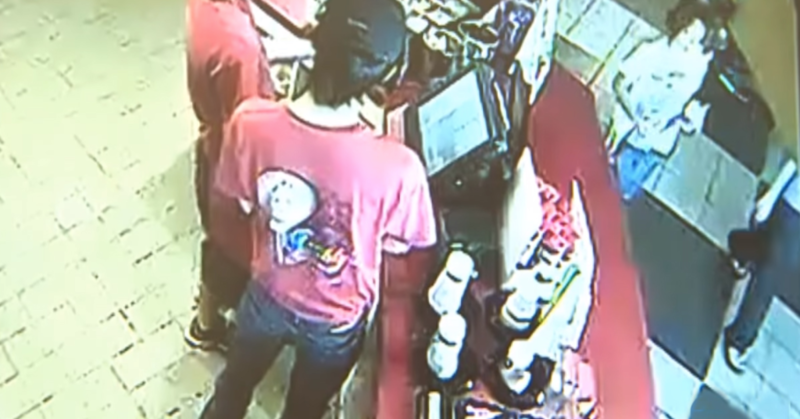 So when the young boy approached the counter with his dessert, he wasn’t even really concentrating, he didn’t think for a second, that there would be a problem. 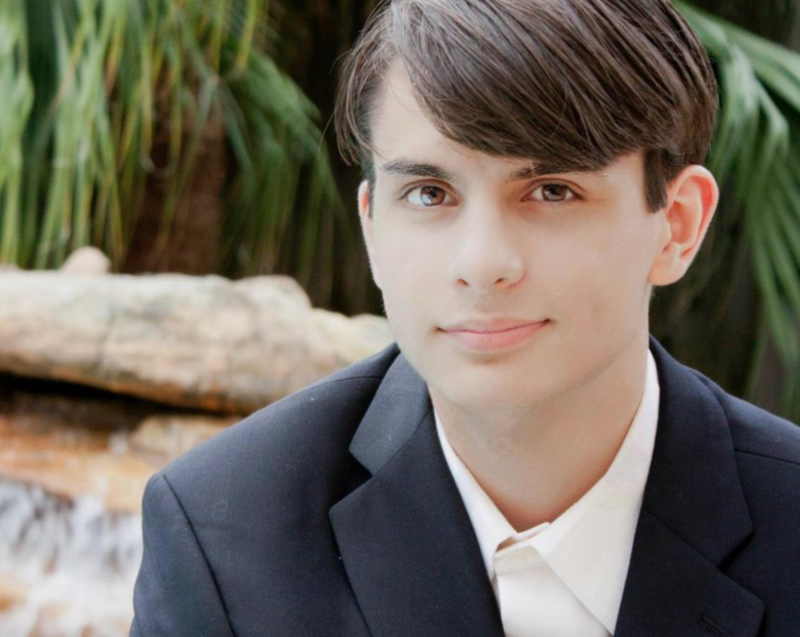 “[The youngster] wants to order dessert,” Sattler recalled to USA Today in 2015. The boy had some coins, as well as a few loose dollars, which he wanted to use to pay for his frozen treat. But the cashier could see that there was a problem. 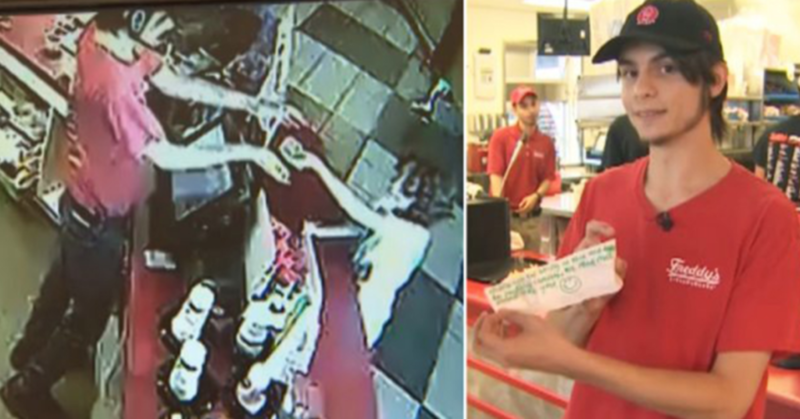 “[The boy] was a little nervous that he didn’t have enough,” Sattler said. After fumbling with the money, the youngster eventually “just kind of ended up handing me everything that he had,” the cashier said. After counting the young customer’s cash, Sattler realized there wasn’t enough money there to pay for the dessert the boy wanted. “He was maybe two dollars short,” he said. But the cashier knew that he could solve the problem. This would be the test he was looking for to prove himself, to think fast, to act quickly under pressure and not to make a wrong decision. What would he decide to do, could he think on his feet? Sattler pulled his own wallet out and removed his credit card from it. 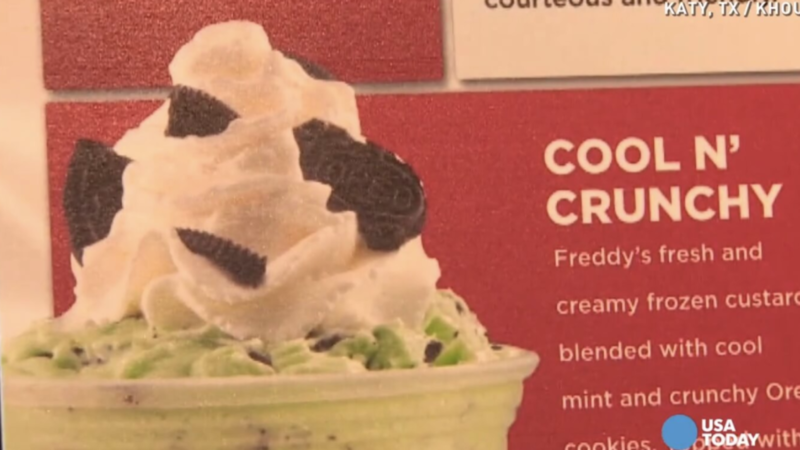 Then, he turned to the young boy and said, “It’s on me.” And the Freddy’s employee said the child had the best reaction to the news that he’d be getting his treat after all. 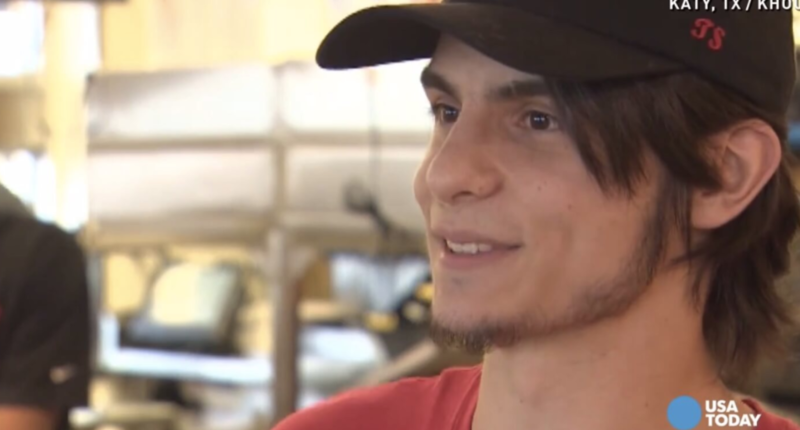 Sattler described the boy’s face lighting up with “the biggest eyes and just the widest smile.” The young customer then took his dessert from the counter and walked through the restaurant to sit back down with his mom. But it didn’t end there…. It might have seemed as if that was the end of the story, but it really wasn’t. Around 30 minutes later – presumably after the boy had finished his special treat – he and his mom got up to leave the restaurant. 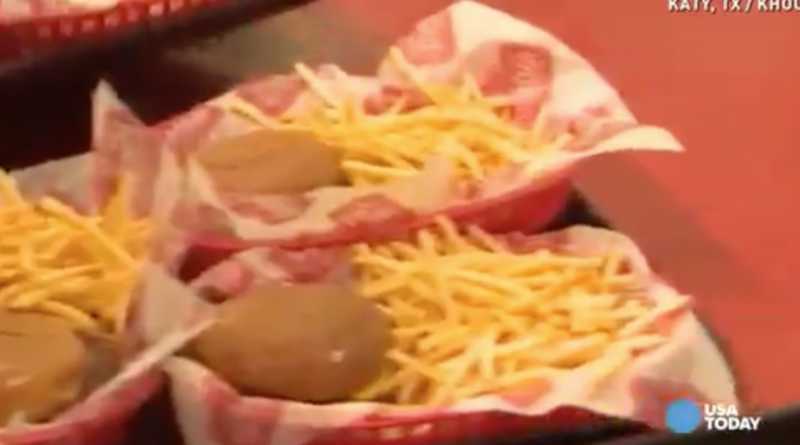 And, as the pair walked by the restaurant’s counter, where the boy had gotten his dessert for free, they stopped. 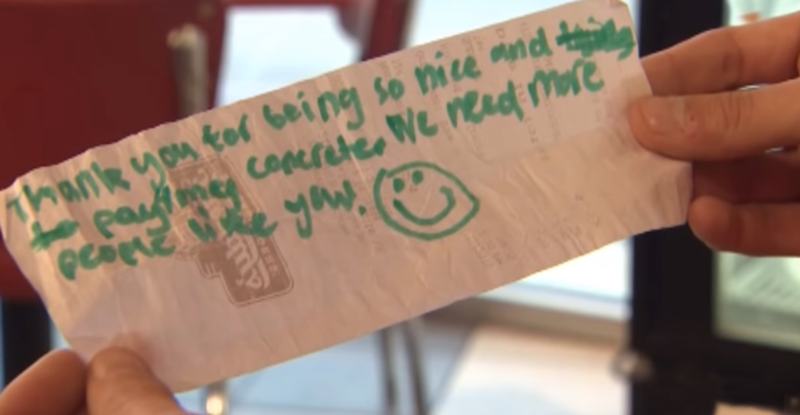 Then, the little one handed the cashier a special note from the mother and son – and Sattler couldn’t believe what was inside. Sattler later read the message out loud to news cameras. 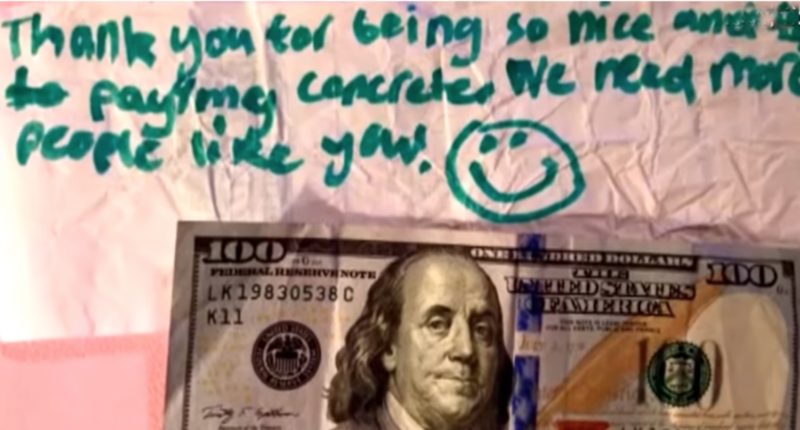 “It says, ‘Thank you for being so nice and paying for my concrete. We need more people like you!’” the cashier recited. He showed off the handwritten note, complete with a smiley face at the end. But the note held more than just a sweet sentiment. The cashier also found a $100 bill wrapped up inside. He might have made the little boy smile first, but Sattler couldn’t help but grin after making that discovery. “It made my day,” Sattler said. 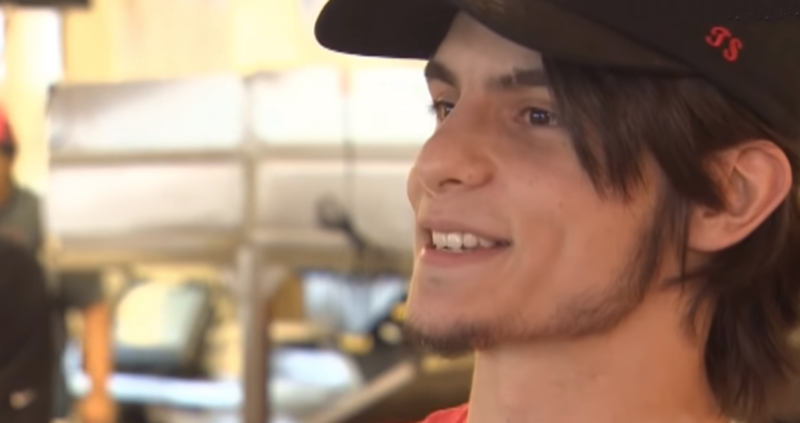 “I was smiling for the rest of the day; I could not get over it.” The cashier could only hope that his actions had positively affected the mother and son, since they had done that for him. Sattler said, “I’d like to think that I made a good impact on their day, and I kind of brightened it up, just like they did mine.” The $100 didn’t just alter those 24 hours, though – it would help shape the 18-year-old’s future, too. A small act of kindness multiplied 50-fold is just the kind of inspiration our world needs in a day like today. 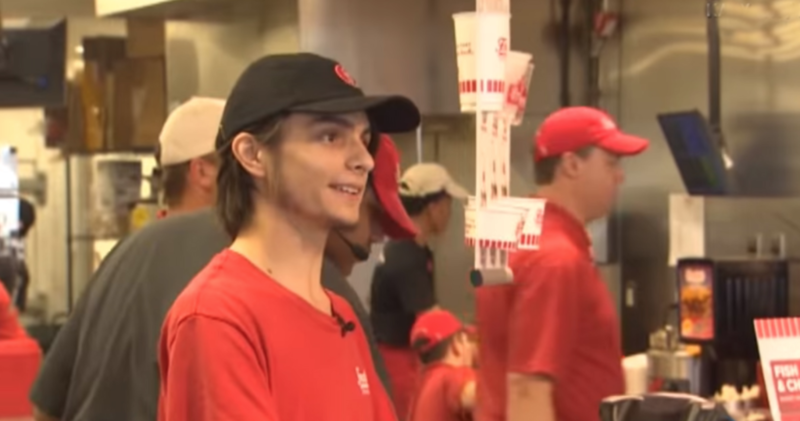 Kudos to these generous young men and the example they’re setting for their generation! The world certainly does need more people like them. This would have more impact on his future than the customers could have imagined. 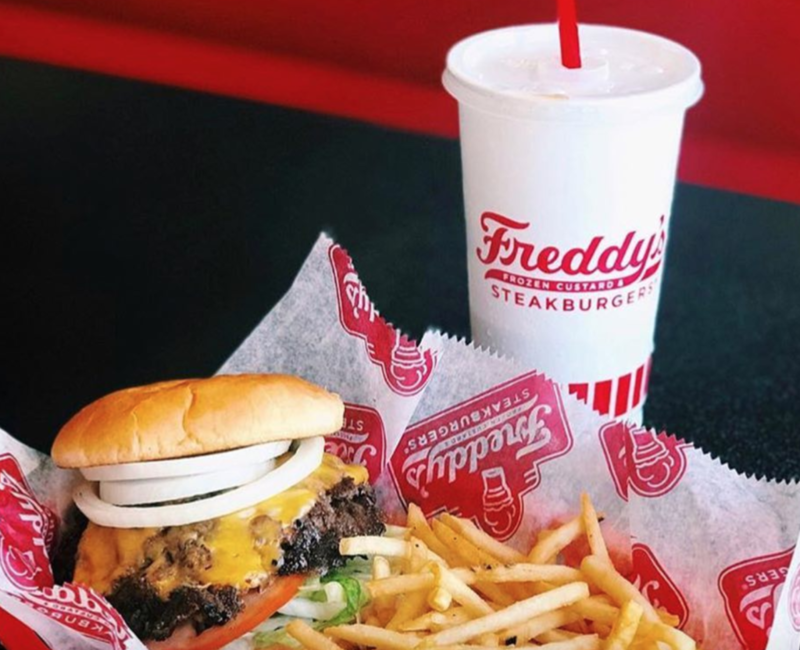 I am currently paying my way through nursing school,” the cashier told Houston’s KPRC news in 2015, “so [the money] will definitely help with that.” Sattler’s good fortune would only continue, once the president of Freddy’s heard his story. The company’s leader not only reached out to Sattler, but promised to send him an additional surprise through the postal service. 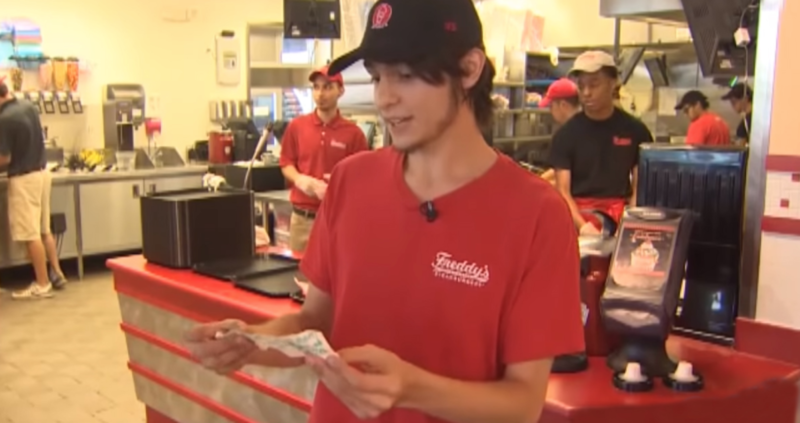 Officials from Freddy’s later confirmed that they’d sent the kindhearted cashier an additional $100. Padden Nelson, who owned the Katy franchise where Sattler worked, couldn’t say enough about how proud he was of his employee. And he didn’t understate how important Sattler’s actions were, either. “Travis’s face is probably [one] that boy will remember for a long time,” he told USA Today in 2015. Nelson also said Sattler’s actions prove that people of all ages can make a difference. “There is a lot of good still out there, no matter what we hear, especially in our young folks. 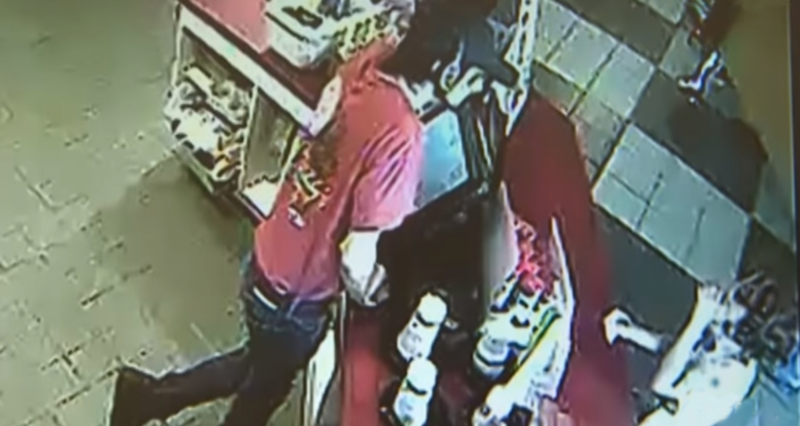 We have a number of them here, Travis being one of them,” the restaurant owner told KPRC news. 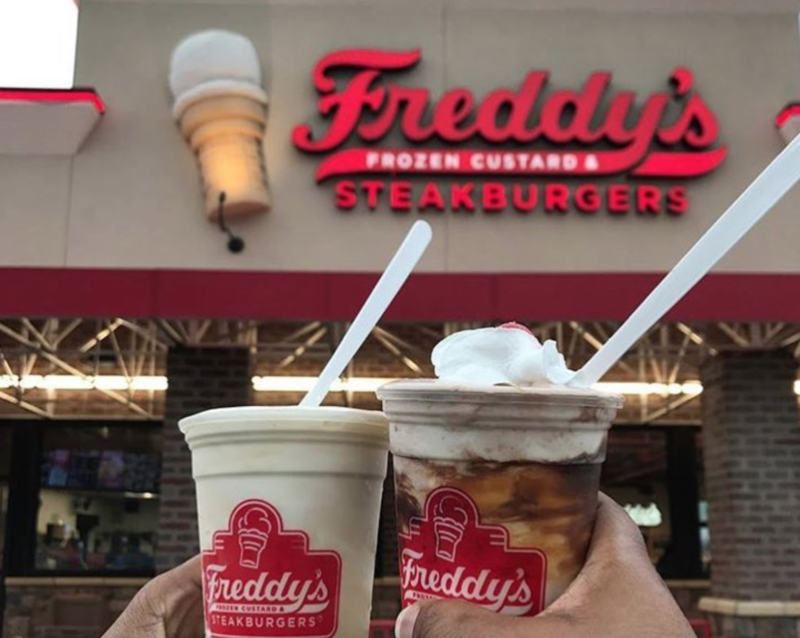 And, later, Freddy’s would follow up Sattler’s actions with a positive step of its own. They hoped to find the boy and his family, so that they could hand over a few restaurant gift certificates to fund their future dessert cravings. And that move fell in line with Sattler’s last piece of advice to those who heard his story. He had already experienced the good that comes from an act of kindness, and hoped others would do the same. “We all need to look out for each other,” he said. This heart warming tale just shows that doing a small deed can go a long way. Travis stated that it made him feel a sense of pride putting that money away towards his school fees, knowing that in that 100 dollar bill would always be a story of unconditional kindness, and that made it all worthwhile.